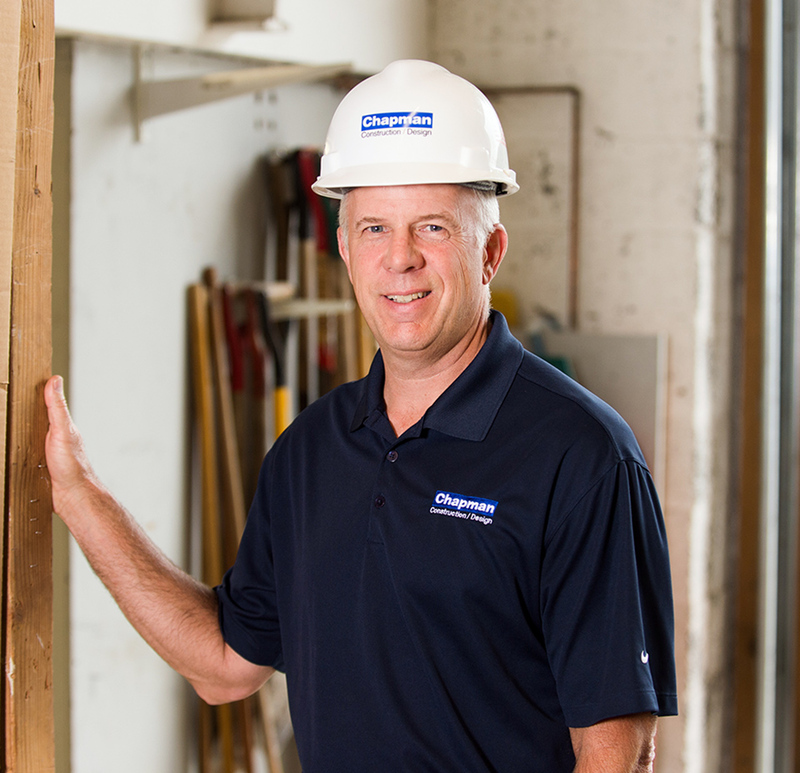 Tom has worked in the construction industry since he was 13. His background in carpentry, his impeccable communication skills, and his devotion to his work have helped him excel on our most complex projects. The four-story renovation and addition at Rosie’s Place ranks among Tom’s favorite Chapman projects due to the passion and teamwork shown onsite along with the positive contribution it made to the community. You can see Tom in action in our video from the William James College project!